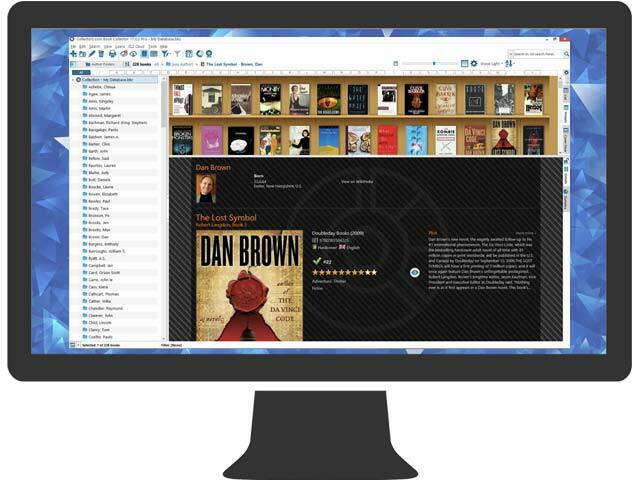 Although I haven't yet had time to fully explore all of the features of the software, I have been greatly impressed with the features that I am already using, and overall I find the software very user-friendly and a great tool for managing a personal library. It's the sort of thing I dreamed of having 20 years ago when I first started building my collection, and I have recommended it to several friends with large collections like my own. I want to inspire booklovers everywhere to dedicate a special room for their books! I have been using Bookcollector on my PC for years and am VERY satisfied with both how user friendly it is and how customizable it is. Plus it just keeps gettting better and better! At first the little app for my iPhone seemed rudimentary (unless I was missing something?) but now it has all the details and the App for my new iPad 3 with retina display and the cover images just blows me away! 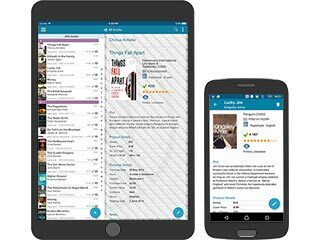 For book lovers like myself, this is a great app for those that did buy as well their PC/ Mac software, which by the way is awsome ( they make it clear that this app does not work on a standalone basis, you have to have their software on your computer). Book Collector is an amazing program. It is so intuitive that my 7-year-old has taken on the task of scanning in our books for our new home library. She has successfully scanned in over a hundred books this weekend and could even manually search for older books with ISBNs successfully using your interface. Granted, she is a very bright 7 year old, but your interface and database makes it possible for her to be our chief librarian. I manage an extensive home library and now a small used bookstore in a consignment shop in my small hometown. Many of the books in my store are exchanged and borrowed, sold and repurchased. We LOVE book Collector. When we first purchased book collector (for our old computer) we did a lot of research, looking at a wide range of products out there today. We tested out a handful of them, and Book Collector was the one that best fit our needs. We have a relatively small personal library of about 1,200 books. Book Collector was an affordable way to do the most with our books. We love it's versatility and ease of use. In the time that we've had Book Collector, I don't think we've had any complaints. It has been a great product. 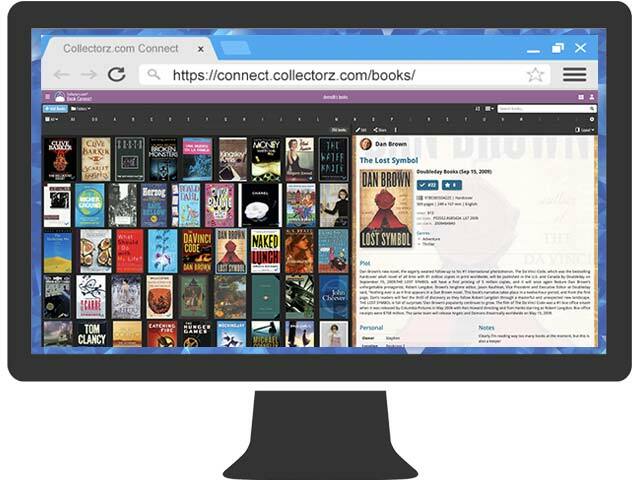 I love the software---I have over 1,000 books in my home library and would never keep them straight without Book Collector---high recommend it! My son bought this program for me using his credit card and I am thrilled to death with it. 25 years of adding to my home library has resulted in my having to move twice to larger houses (this is true).